I love to read-aloud to my kids. We do it daily in our house. I read-aloud at bedtime, and I read-aloud numerous times during the school day. One thing we love to do is to read books that also have movies that go with them. Either I read the book aloud, or I assign the book for literature studies. Once, we’ve completed the book, we watch the movie together. This usually creates quite a discussion as we note all the differences between the book story and the movie story. 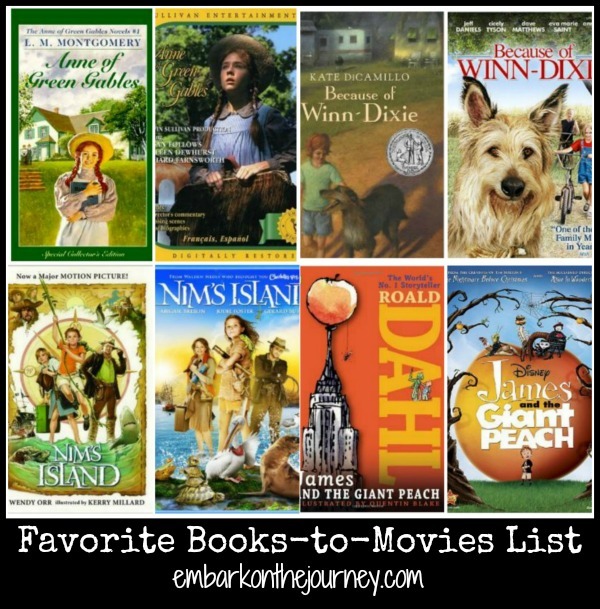 I shared a list of some of our favorite books-to-movies over at The Library Adventure. 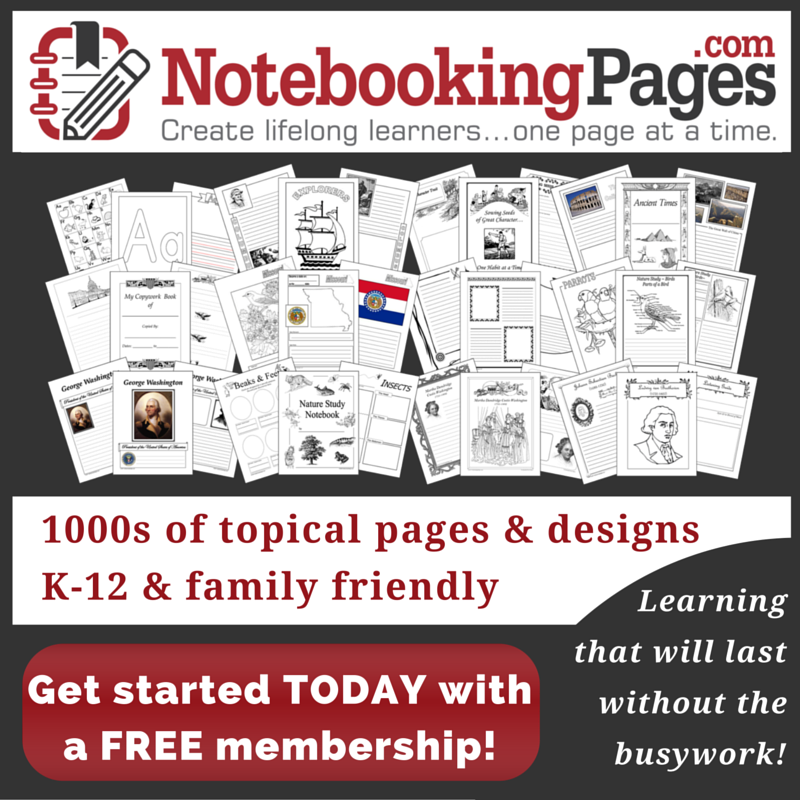 I know that my list is for tweens, but a lot of these could work for younger kiddos, too. Charlie and the Chocolate Factory is a childhood favorite of mine. There are others that would work for the younger crowd that aren’t listed like Charlotte’s Web, Stuart Little, and Matilda to name a few. Do you prefer to read the book first or watch the movie first? We prefer the book first in our house. If it’s book series, then I like to watch the movie first, because it will often spark an interest in the series for the children. For stand alone books, we can go either way. Often, we do like you do and the movie is the “reward” for reading the book. Sometimes when we enjoy a movie though, we’ll check to see if it was based on a book, and then read it. I’ve never thought to work backward – movie first then book. That’s a great idea, too. I try my best to read the book first. In our house, the littles have seen some of the Harry Potter movies, but we haven’t totally finished the books yet. A book series we LOVE is How to Train Your Dragon. The movies are good, but the books are totally different! Em has watched all of the Harry Potter movies, but she has no interest in reading the books. I’ll have to check out the How to Train Your Dragon books. We love the movies! !